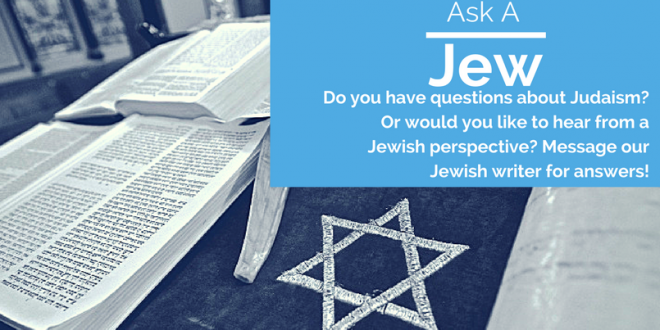 Can you become a rabbi (female) if your mother is not Jewish? If you’re Conservative, Reform, or Reconstructionist then yes. If you’ve converted you could, as long as you have converted through someone recognized by your respective branch. Orthodox Judaism doesn’t ordain female rabbis. Reform and Reconstructionist Judaism recognize patrilineal descent as long as you were raised Jewish. So if your mother isn’t Jewish, but your father is and you’re Reform or Reconstructionist, then you’re good to go. A conversion is unnecessary. 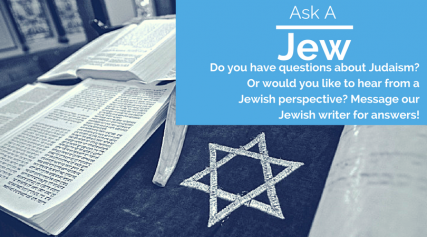 Conservative Judaism does not recognize someone as halachically Jewish if their mother wasn’t halachically Jewish unless the person goes through a Conservative or Orthodox conversion. Once you do, though, you would be able to go to school to become a rabbi.